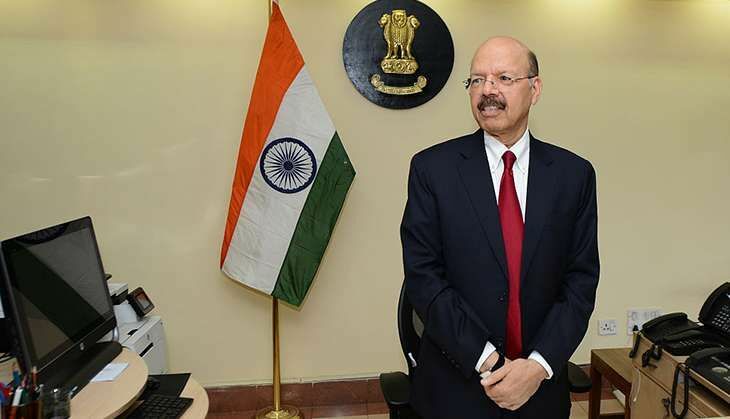 Chief Election Commissioner Dr. Nasim Zaidi along with Election Commissioners A.K. Joti and O.P. Rawat will visit Uttarakhand on Wednesday to review the poll preparedness of the state in the forthcoming assembly elections. During their two day visit, the Election Commission officials will meet with District Magistrates (DMs), Senior Superintendents of Police (SSPs) and other officers of the enforcement agencies. The officials will also meet representatives of various political parties. Uttarakhand will have single phase polling for all 70 seats on 15 February for which notification will be issued on 20 January.